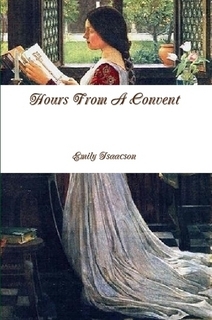 Hours From A Convent is a book of hours from the perspective of a young nun. Hidden away in a convent, she practices the vows of poverty, chastity, enclosure, and obedience. Her love draws her day by day from a life of duty to one of passionate understanding. Her life of prayer draws her deeper in pursuit of the extraordinary life. 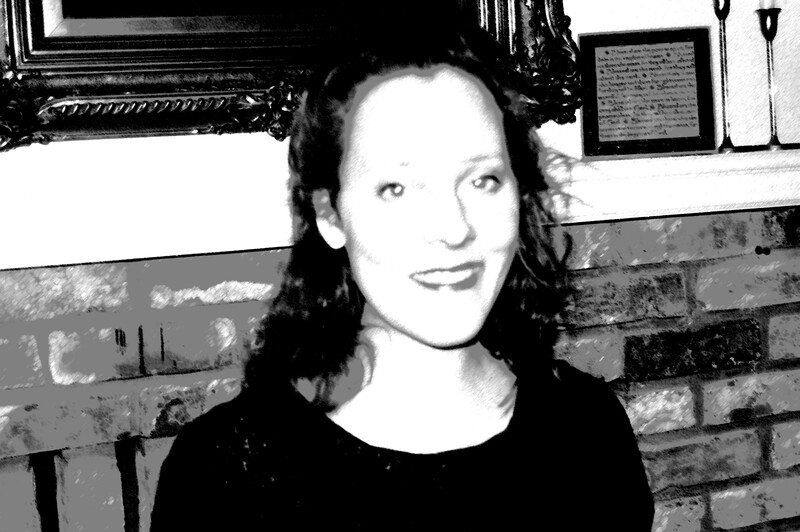 Dedicated to the calling, the young nun pours out her measureless praise… Emily Isaacson’s postmodern poetry, in search of art and its inspiration, is conformed to obedience to the gift. Both disciplined and profound, it measures light in form and verse, while pouring out the fine oil of the prophetic.